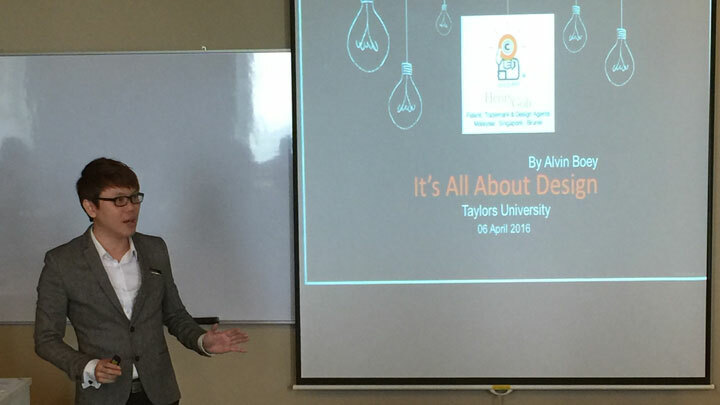 As part of Henry Goh’s ongoing and continuous efforts in promoting Intellectual Property Rights to the Malaysian public, an IP seminar was held at Taylor’s University’s lakeside campus on 06 April 2016. 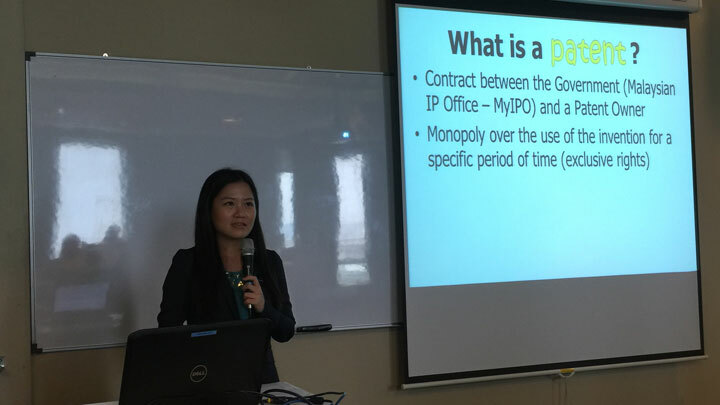 The attendees were mainly the University’s academic staff where the objective was to impart to them some basic working knowledge on the various intellectual property rights that were available for protection in Malaysia. The Firm was represented by our Registered Patent Agents Ms. Shiela Ho and Mr. Alvin Boey as well as our Legal Counsel, Mr. Lim Eng Leong. Shiela was the first speaker who presented a paper on Patent filing and registration whilst Alvin spoke on Industrial Designs. 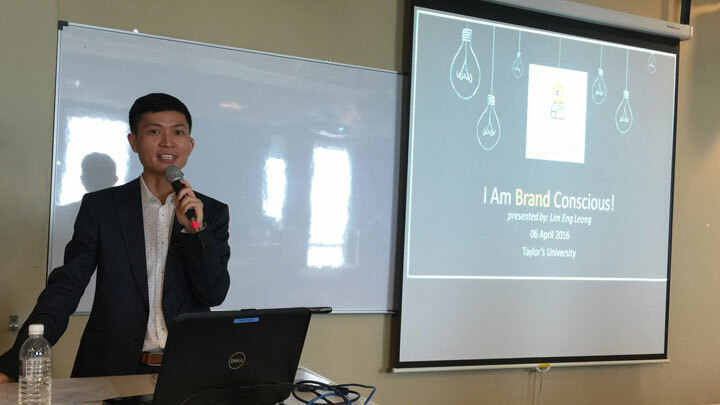 Eng Leong completed the seminar by sharing his knowledge on Trademarks and Copyright matters. In all, the seminar was well attended and the speakers were well received. There was an interactive Q&A session where a lot of questions were asked by the audience. 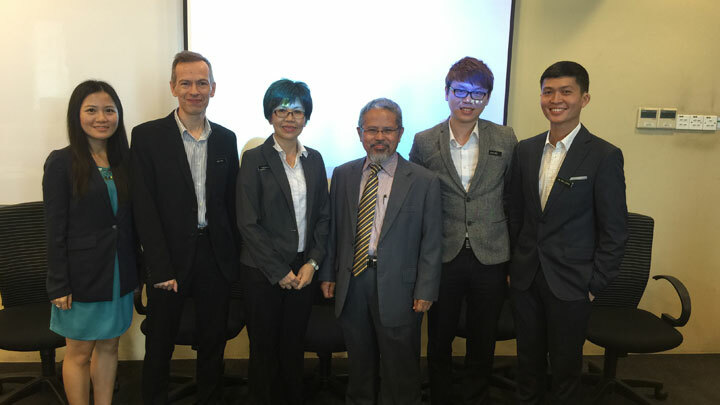 Henry Goh is proud to be able to contribute to the academic world and looks forward to organising similar events for other Universities and research institutions.